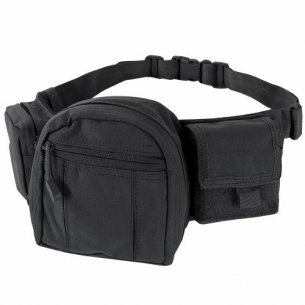 One of the most convenient ways to carry different types of bins, pockets and the like is to wear them at the waist. It is a place where they do not interfere during the movement, thanks to which such solution is perfect in many situations, during military fights, survival trips, extreme sports and shooting, or ASG matches. 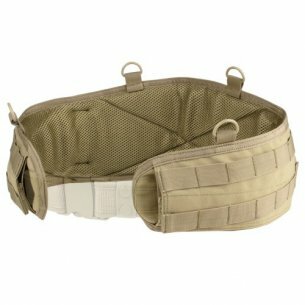 In our store, we offer Condor Batlte Belt tactical belts. 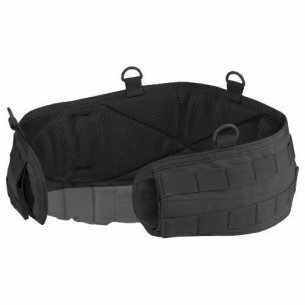 The belts are constructed in accordance with the MOLLE (Modular Lightweight Load-bearing Equipment) gear system used since 2001 by the US Army. 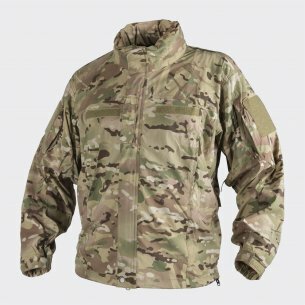 It is a modular system, which means that it can be adapted to your needs, it was ensured by a system of tapes mounted on various types of equipment (vests, belts, backpacks, thigh panels), to which individual elements can be individually attached. Condor tactical belts have two rows of assembly belts of this system, thanks to which you can mount the necessary bins, holsters and pockets in which we will carry the necessary equipment. Such a belt is lined with a spacer net providing comfort and breathability during use. 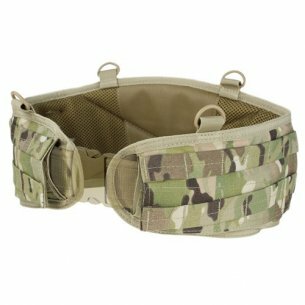 The tactical belt is put on the hips and welded by any belt with a width of 3.5 to 5 cm, additionally it is possible to attach to the H-Harness harness located on the D-ring belt. It all makes the belt extremely load-bearing. 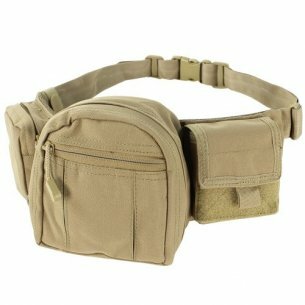 You can also attach to it holsters and thigh pockets, which further increases the huge possibilities of such a tactical belt. Such a belt will work especially in the case for which it was designed, that is in the army and during trainings or occupations modeled on military preparation. It can also be used as a tourist equipment, instead of a holster and pouches, we can mount additional pockets for it, thanks to which our expeditions, the more and those less extreme, will become easier. Removing items from the pocket on the waist or thighs is easier than removing them from the backpack, and an even load will increase our mobility and reduce fatigue, or in short, increases comfort, very important, especially when tired. 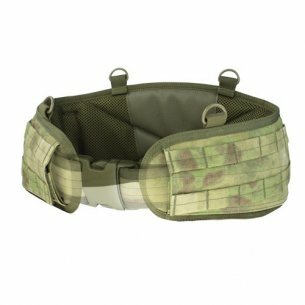 In addition, the Battle Belt belt will be perfect for ASG fighters, because solutions designed for the army are as useful in this sport as soldiers on the battlefield. 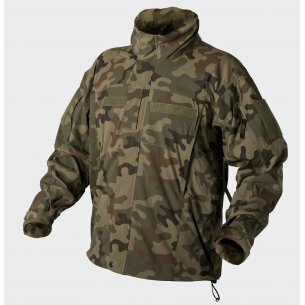 No less will this solution be appreciated by hunters who will be able to change the configuration of bins and pouches on their belt depending on which type of hunting and with which they defend themselves choose to the forest. Otherwise, we equip ourselves when hunting with smoothbore weapons, and differently when we take a rifle. 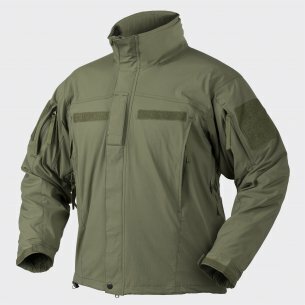 On the belt you can also mount knives for knives, tool pockets, equipment for navigation in the field, lighting and similar items. 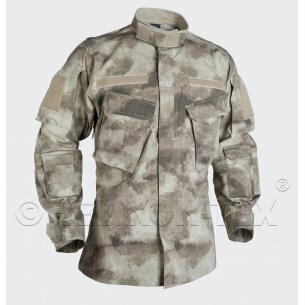 The tactical belt is available in black, Olive Drab (green military), Coyote / Tan (sand beige) and camouflage A-TACS FG Camo or Multicam. Available in three sizes S, M and L.